*Current members of Pack 19, please log in to your account to view photo albums, pack calendar, Den leader contact information. This information is available on our private site. 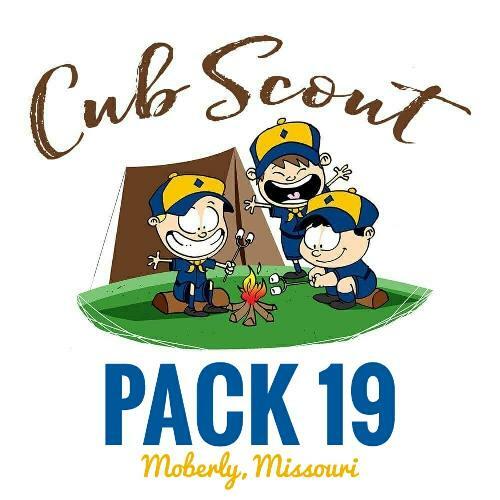 Cub Scout Pack 19 is chartered by the First Church of God in Moberly, MO. Pack 19 is part of the Grand Prairie District, which governed by the Great Rivers Council of the Boy Scouts of America. To visit the Cub Scouts of America website, click here. The pack is divided into smaller groups called Dens. Each Den usually has about six to eight boys. All of the Cub Scouts in a den are in the same grade. In our Pack, Cub Scouting begins in the first grade with the Tiger den. Our Cub Scout Pack 19 is chartered through the First Church of God in Moberly. The church provides a place to meet, opportunities to allow boys to join scouts, and provides a partnership with our Pack and the church for opportunities for exciting things to do. 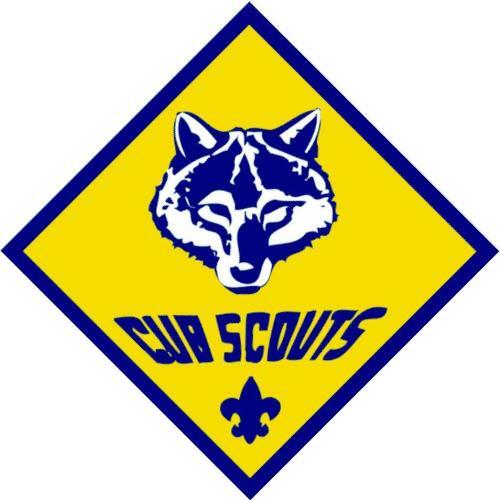 Our Pack receives continuous educational and informational assistance from the Boy Scouts of America, which is our Cub Scout Pack’s parent organization. Cub Scouts also go to events like the annual blue and gold banquet, sports contests, and derbies such as the pinewood derby. They go on field trips. They go hiking and camping and have other kinds of outdoor adventures. They take part in community events. Cub Scouts do all sorts of exciting stuff! 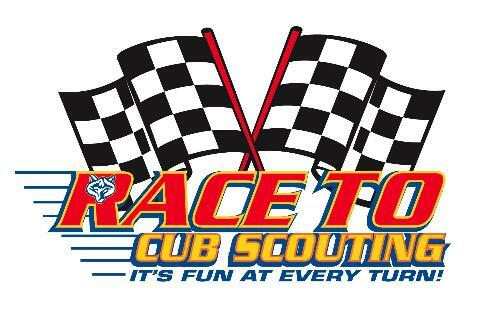 Whatever it is that you enjoy, you'll have a chance to do it in Cub Scouting. 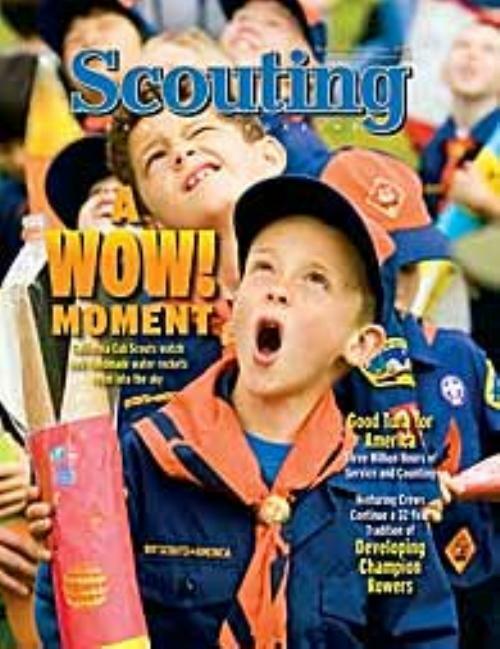 The most popular awards for Cub Scouts are the rank advancement awards. 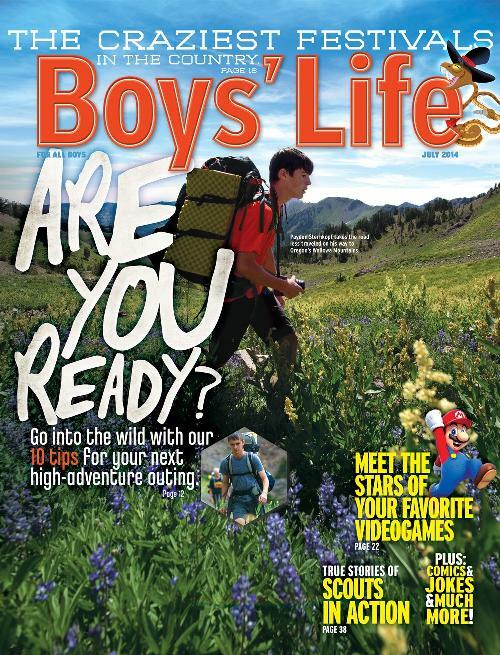 Boys do requirements to advance and earn their badges of rank: Bobcat, Tiger, Wolf, Bear, Webelos, and Arrow of Light. The Arrow of Light is the highest rank in Cub Scouting.